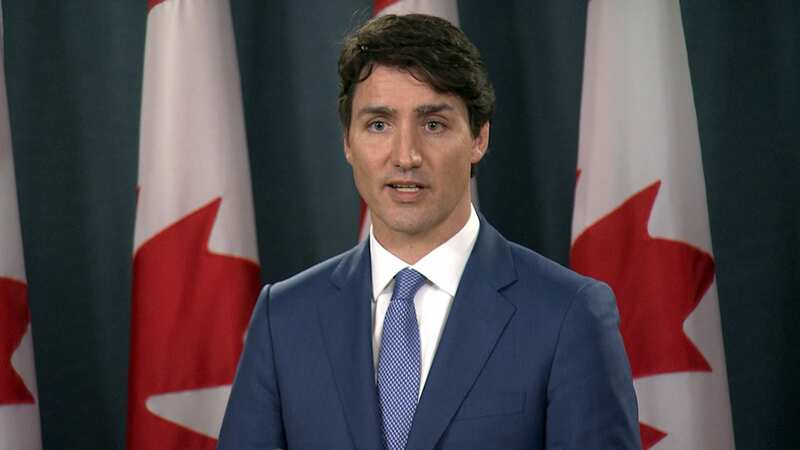 First Nation leaders say Prime Minister Justin Trudeau must transfer full jurisdiction over child welfare from the provinces to Indigenous communities in his planned legislation. APTN file photo. The letter, co-authored by FSIN Chief Bobby Cameron and Vice Chief David Pratt, says they were assured by Philpott that jurisdiction over child welfare would be transferred from the provinces to First Nations. 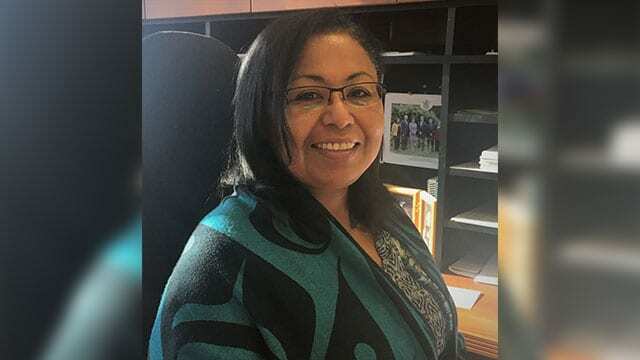 Cheryl Casimer of the First Nations Summit in B.C. told APTN Wednesday that it would be “political suicide” for the Liberals “to table legislation that didn’t recognize full jurisdiction and authority” of First Nations. Cheryl Casimer of the First Nations Summit in B.C. says any federal legislation on child welfare that doesn’t transfer full jurisdiction to First Nations “would be a waste of time because it’ll be rejected. First Nations Summit. Casimer, who is a former and councillor with the ?aq̓am First Nation, said any child welfare legislation that doesn’t give full jurisdiction to Indigenous peoples, and which doesn’t include adequate financial resources, “would be a waste of time because it’ll be rejected. Pratt said he’s heard from First Nations leaders across the country that several provinces object to relinquishing jurisdiction. Saskatchewan, he said, is “calling for a 90-day moratorium on the legislation” to buy more time to consult with First Nations, a time frame that would scuttle the Liberals’ effort to have the bill passed before the fall federal election. 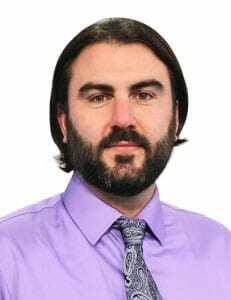 Pratt said that during a recent meeting with Saskatchewan Premier Scott Moe and the province’s Minister of Government Relations Warren Kaeding, he “told them we are aware of their bureaucrats’ efforts to… to kill the legislation. 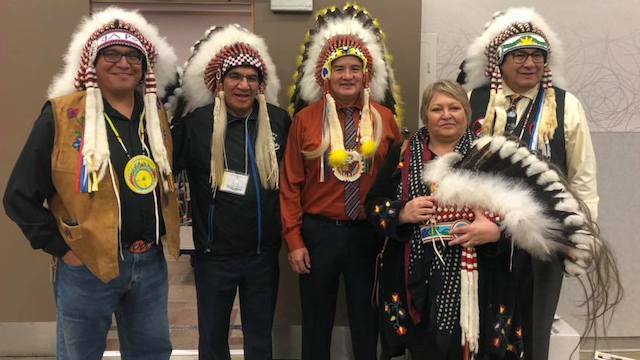 FSIN Vice Chief David Pratt (left) and Chief Bobby Cameron (centre) co-authored an open letter to Justin Trudeau urging the prime minister to ensure First Nations are given full jurisdiction over child welfare. FSIN/Facebook. Pratt said “the clock is ticking,” and that the Liberals must immediately table the legislation, with the promised transfer of full jurisdiction to First Nations, if the bill has a chance of passing before the October election. “The prime minister needs to have the political courage and the will to step in and make that decision,” he said. Wilson-Raybould, he said, would have applied an “Indigenous lens” to the legislation before its tabling. Pratt also cited Ontario as one of the provinces fighting the transfer of jurisdiction over child welfare to First Nations. Pratt and Casimer both said despite working with the feds on the legislation, they don’t know if they will be given an opportunity to see the final draft before the bill is tabled. 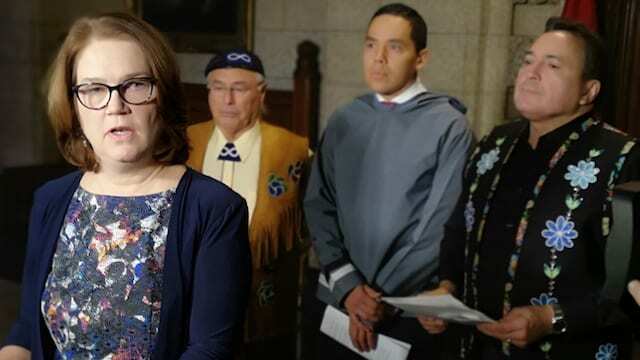 In November then-Minister of Indigenous Services Jane Philpott said Indigenous children taken into state care “is our modern day variation on the legacy of residential schools.” APTN file photo. Upward of 40,000 Indigenous children are in state care in Canada – more than half of all children in care across the country. At the same time, Indigenous children make up just 7.7 per cent of the child population in Canada. Last November Philpott, joined by the three national Indigenous leaders, famously announced there would be “no more scooping children,” and that Canada would co-develop new legislation with Indigenous groups and nations.